Depending on the purpose, the RaniStretch films are either cast or blown when manufactured. Regardless of the execution, RaniStretch protects and secures the goods on pallets making them stable. Besides pallet wrapping, RaniStretch can also be used for stretch band wrapping. or anti-static additive. Although RaniStretch is usually delivered in a transparent form, coloured versions are also available when requested. 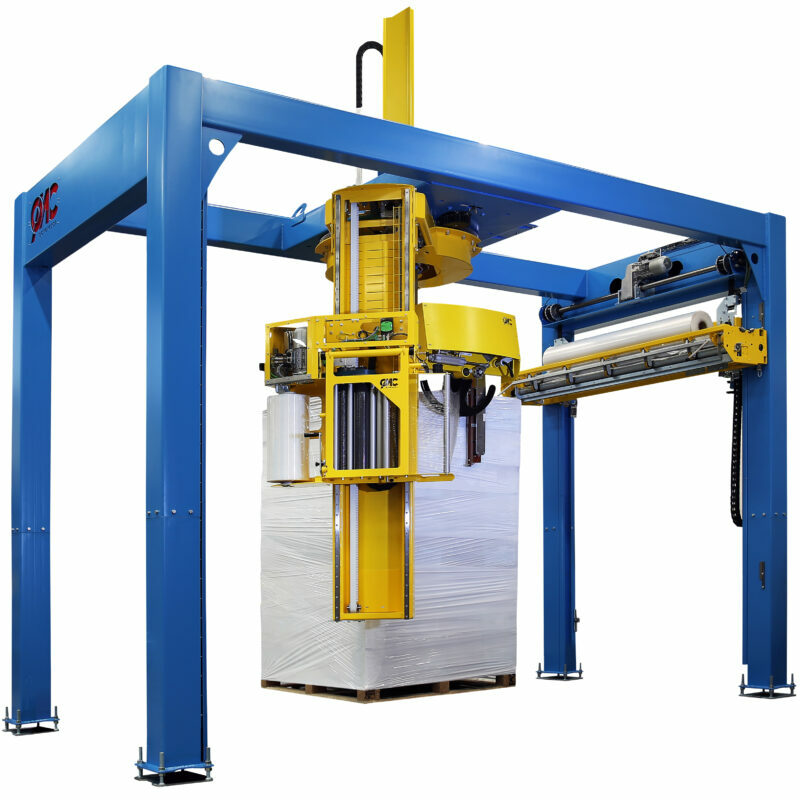 A variety of stretch film wrapping machines are available on the market for different packaging methods – stretch film packing is usually done either horizontally, vertically or radially. We maintain close cooperation with machine suppliers to ensure that we always have a full understanding of the processes.